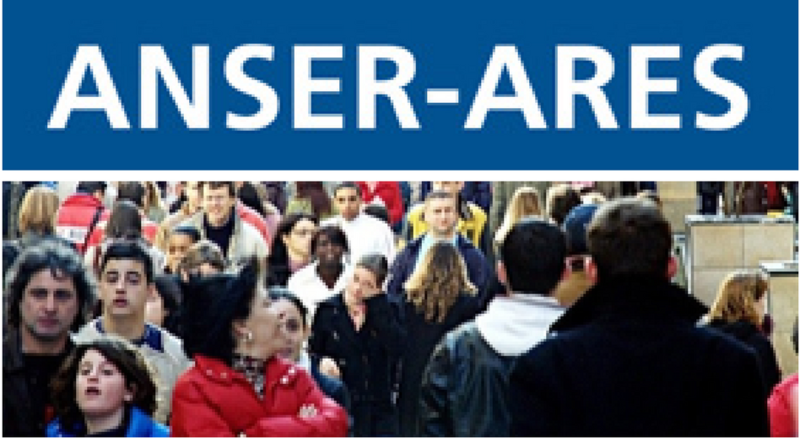 ANSER is a Canadian association of people interested in research on non-profit organizations and the social economy. The tenth Annual Conference will be held from May 31 to June 2, 2017 at Ryerson University in Toronto, Canada. This year’s theme is: Nonprofits and the Social Economy: From Far and Wide.